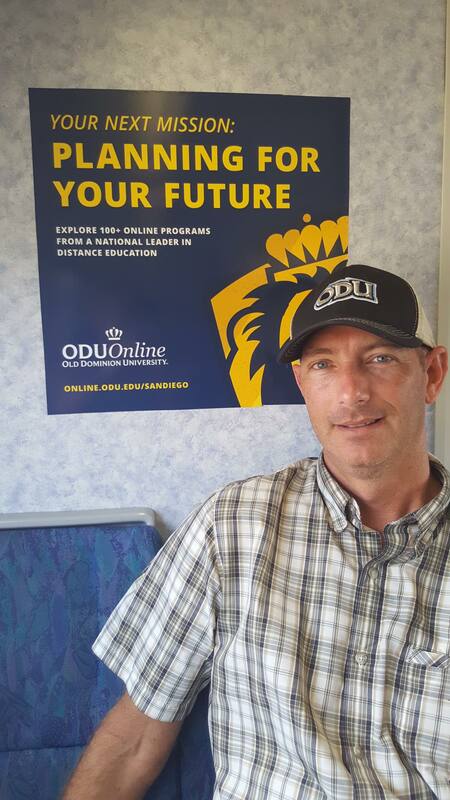 Welcome to my ODU faculty website. Here I will post my professional research and teaching and share highlights for folks interested. 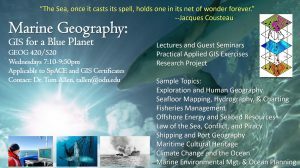 Last year I created a new course, Marine Geography: GIS for a Blue Planet, offered in Fall 2017 and aim to repeat this in Spring 2019. On the Surfliner train between San Diego and Oceanside, CA, during the Esri User Conference, July 2018. I returned to Old Dominion in summer 2016 after 10 years at East Carolina University. 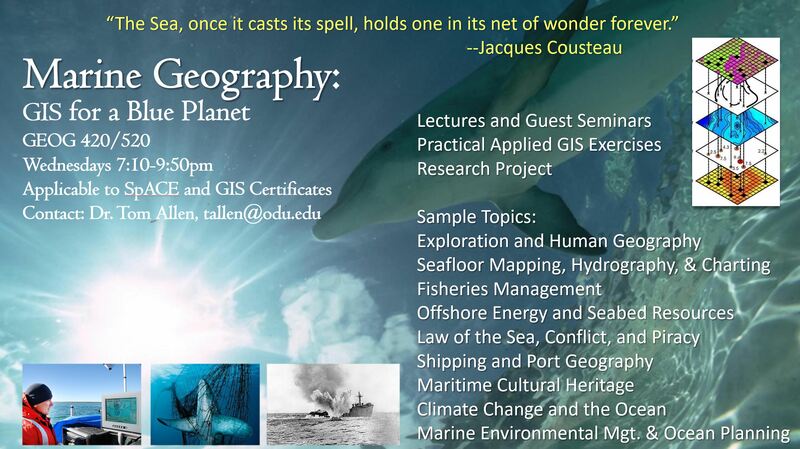 My research agenda and teaching continue in Geographic Information Science for coastal environments, hazards, and resource sustainability. 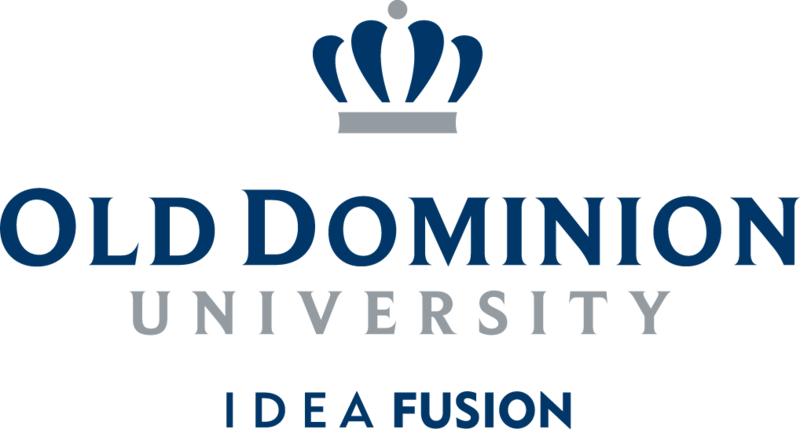 I participate in research as a faculty fellow with the Commonwealth Center for Recurrent Flooding Resiliency (CCRFR) and engage with communities in Hampton Roads, North Carolina coastal plain and Outer Banks and beyond tackling sea level rise, coastal hazards, and challenges to sustainability.